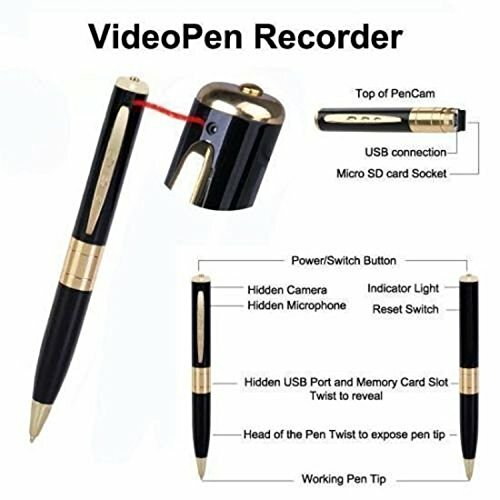 Experience advanced technology with the video recording pen camera. 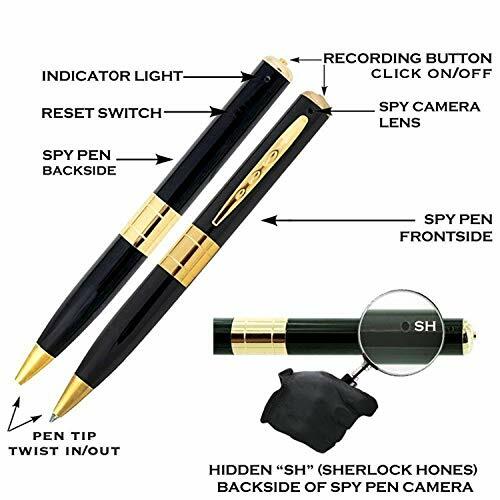 This hi-tech USgadget has sophisticated technology packed into the compact body of a pen. 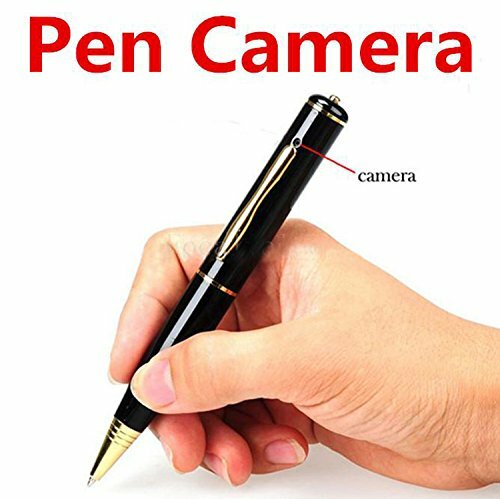 In addition to being a writing instrument, this gadget also serves as a camera, video and sound recorder. 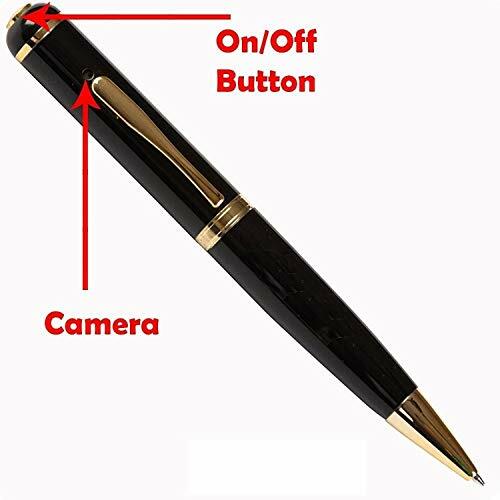 The fascinating pen has a special slot for your micro SD card. 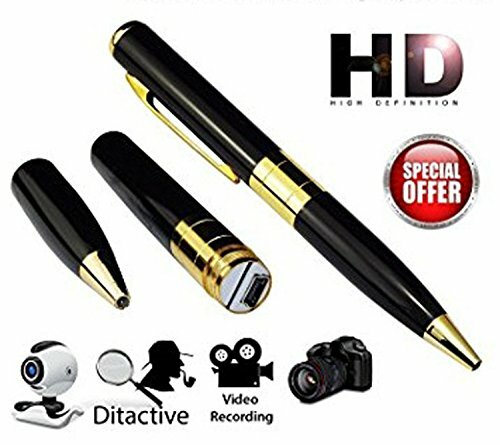 You can easily transfer your media files on to your computer, as the gadget has its own inbuilt USB device. 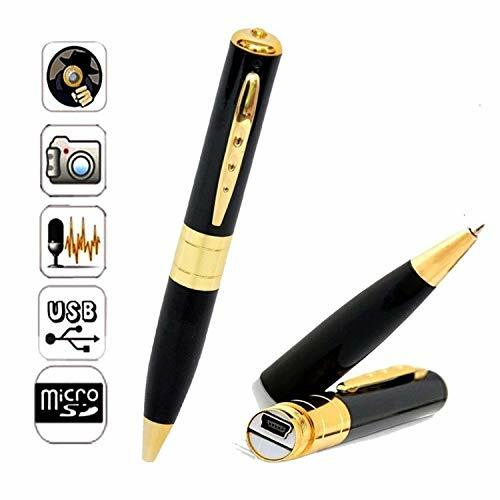 The USB device simultaneously charges the gadget, while attached to your computer. ← Revision Skincare Intellishade SPF 45 Original- 1.7oz.